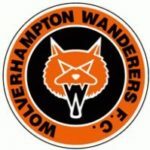 How important is a football club’s identity? It’s a difficult question to quantify, and an even tougher concept many clubs struggle to make clear. A club’s identity is similar to the value proposition of a business. What is your purpose, what makes you special? Good clubs can easily answer this question, lacklustre ones can’t. Changing times, such as the state of the Vancouver Whitecaps right now, are often a worrisome time for clubs, but I’d argue they’re also a great opportunity to reshape and model your identity. Last year the Whitecaps drew a lot of criticism on this exact issue. In truly unacceptable displays such as the nightmare in Kansas City (a 6-0 shellacking) or the anticlimactic performance in Toronto in the Canadian Championship (a 7-4 aggregate loss), the Whitecaps slogan of “Our All, Our Honour” wasn’t exactly embodied. The players lacked grit and the club’s response anything but encouraging. And it’s not like the club could blame lack of talent on the academy or homegrown development. For all the so called investment into the academy, really only three players on the senior team had connections to it. Granted they did rack up 4,990 minutes, but you can probably guess who made up the majority of that. Identity matters. It can mean absolutely everything to a fan: the key role of a club in the local community, the philosophy and style of play it’s committed to, the historical success of it, whether that’s in trophies or developing talent that goes abroad. So what can the Whitecaps reshape, what can they do more of? It’s a difficult task, but one I feel they must address. And the new coach will play as big a role as anyone in accomplishing it. I’m a big believer in coaching investment. As proven by the likes of Gerardo “Tata” Martino, it’s the hidden fourth Designated Player of MLS. A top quality coach not only offers better tactics and leadership, but they bring an abundance of connections worldwide and pedigree with their name. 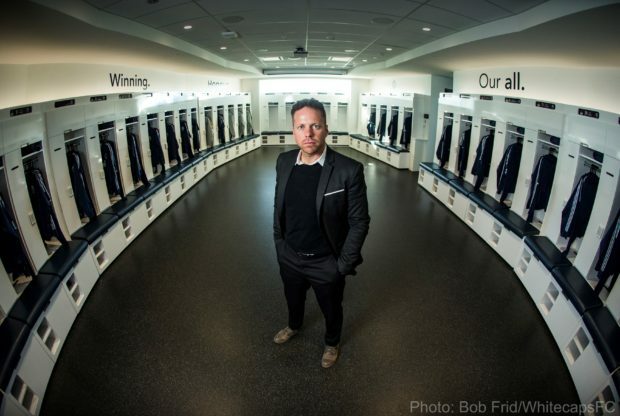 I will admit, I was not completely sold on Marc Dos Santos at the announcement of his appointment last November. There were many names being rumoured that I wouldn’t place anywhere near the soon to be vacant seat of Robbo (*cough* Caleb Porter *cough*) but Marc Dos Santos was a curious name, it smelled of opportunity. But shouldn’t the team invest in someone with a more proven reputation? In November I thought yes, and I didn’t believe Marc dos Santos was our man. But he’s quickly changed my mind. There’s something about Marc. He exudes passion for the game. You can just tell in the way he talks that he’s got that slightly “crazy but brilliant” mentality, that he stays up all night thinking tactics and methods. He truly feels like an up and coming coach that you don’t have to feel guilty about getting your hopes up on. But that’s not why I’m so excited about him. It’s his attitude to a start up, to a new project, to a football club’s methodology and identity that has convinced me he can change our club. To see what I mean I’m turning the clock back two years to Marc Dos Santos’s hiring for the expansion side San Francisco Deltas in the NASL’s 2017 season. They’d play out of Kezar Stadium in Golden Gate Park, downtown San Francisco. Dos Santos exclaimed his excitement to coach a team in San Francisco, embracing the Latin connections and cultural aspects more similar to Tijuana, Mexico City, or Central America than his previous destinations. I love what Marc says about the importance of a coach’s awareness for the community he builds a team in, and to build a philosophy from front office to the players that connect with and reflect the community they play for. Furthermore despite very limited resources Dos Santos set his standards high. He utilized connections within the NASL, from Brazil, continental Europe, to recruit remarkably quality players to not only a brand new team, but a league that was seriously financially unstable. That financial instability affected the Deltas: despite a brilliant start, 4000 people attended their inaugural game, the San Francisco Deltas were near bankruptcy by summer and likely to fold. That daunting prospect loomed over Dos Santos’s team but it didn’t break his locker room mentality. Not only did the team make the playoffs, they won the entire NASL championship in their inaugural season, beating out big spenders Miami FC and the New York Cosmos. Resetting the clock Dos Santos now has his first MLS gig, but in many ways he’s faced with the same challenges of a “start-up” or “expansion side” that he endured with the Deltas. Despite a storied history, the club faces a crossroads. Many might say that needs to begin with new ownership and new front office staff, and I’d probably agree, but for now we’ll have to settle for Dos Santos: and you have to feel he’ll very much be a capable ambassador. I wouldn’t judge Dos Santos early. He’s part of a bigger project for the ‘Caps. We may be celebrating the 40 year anniversary of our triumph over the rest of North America in the 1979 NASL Soccer Bowl, but to see any reincarnation of that in MLS we’ll need a culture change. Past MLS victors like Portland, Toronto, and Atlanta have pretty clear identities and, admittedly, they go beyond just spending money. Many of the things Dos Santos has already implemented are the type of adjustments that I believe are needed to change the culture of the club. In the early training sessions academy products are finally training with the senior roster, and the club is bringing eight players currently with the academy to their preseason in Hawaii. 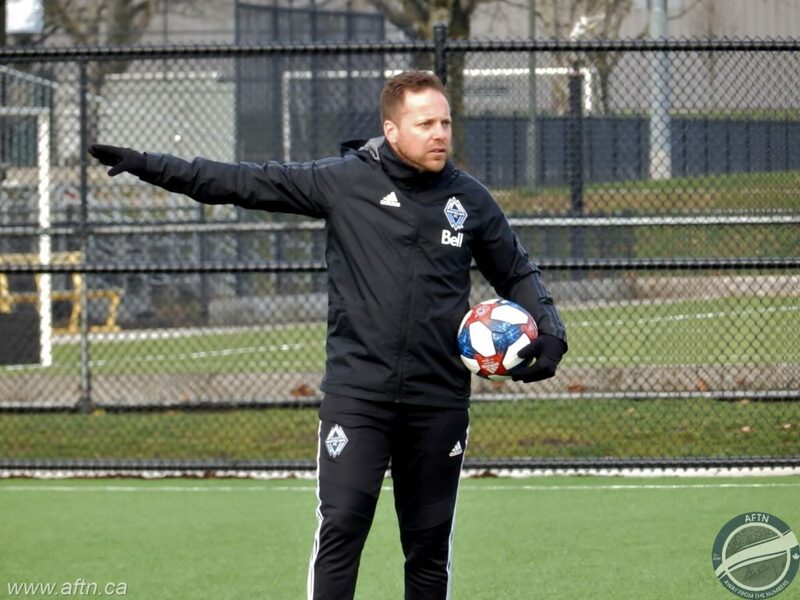 “We can’t be a club that talks about this vertical integration and then doesn’t live it,” Dos Santos told reporters at Whitecaps training on Wednesday. The club also has a new U23 team under the leadership of former Canadian men’s national team international Nick Dasovic. While I believe this team should be in the PDL like the Sounders and Timbers U23 squads, it’s creation is a positive sign. Dos Santos’ commitment to the U23 coach basically being an assistant coach, stressing the importance of the pipeline, is also encouraging. There’s an emphasis on development in the first team too. Under the current rebuild the only players on the roster in their 30s are Marcel de Jong and newcomers Scott Sutter and Jon Erice. When Maxime Crépeau starts, the entire backline will be 25 or younger. All their big imports so far have fit the young, high potential description, with Hwang In-Beom and Jasser Khmiri both exciting prospects with much to offer at such a young age. The recruitment policy follows an identity too. Dos Santos talks about how they want to play a intense, high pressure style of play, with the club signing players based on that distinct model of play, not implementing styles of play that work best for the players they happen to have. The club has diversified it’s network, expanding to less scouted markets like South Korea and Africa. It would appear the club is finally investing in young players who both fit a model, and with the goal to develop and flip them for later profit. The Whitecaps haven’t answered calls for superstars, but Dos Santos is helping building a clear identity for the club. He’s addressing the academy pipeline, redesigning recruitment, and instituting a core style of play: a culture that he believes will last far beyond his tenure at the club. We don’t yet know what 2019 will bring us. The ‘Caps might be horrendous, they very well might make the playoffs and have a cup run. Maybe somewhere in-between. 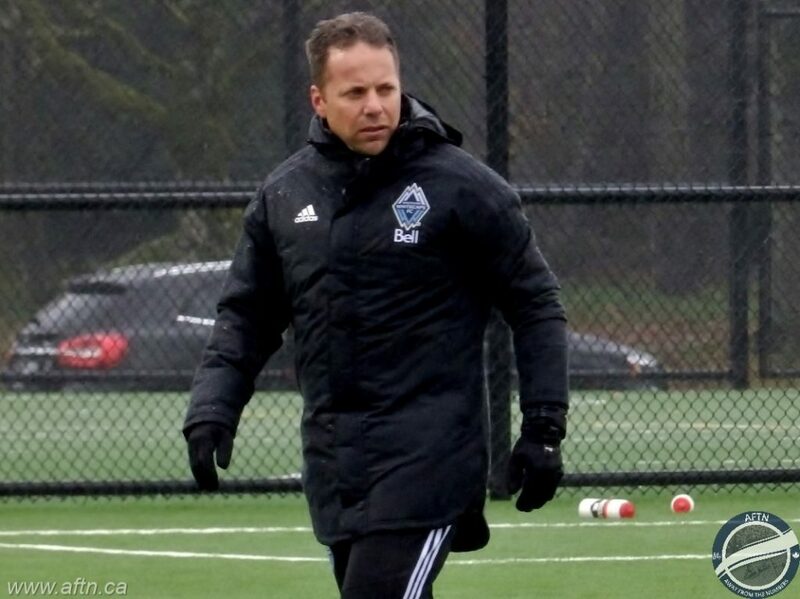 But beyond the results on the pitch, I am confident in Marc dos Santos and hopeful for the organization that they can change the culture and reshape the identity of the club. Because while we may be celebrating a truly incredible achievement that happened 40 years ago, the question of what Vancouver Whitecaps strive to be as an organization today still needs answering. Here’s a statistic I think should be an AFTN award. Which team has the least amount of American players on it. As of 11:40, 2/4/2019, the award goes to Vancouver and Montreal with only 2 each. This is the lowest number the Caps have ever had, I believe. When you come to think of it, why would they have more? MLS does nothing to promote either team. Infact, they do everything possible to hide them. Zero Americans would be ideal. Columbus and RSL, each with 18, are at the other end of the spectrum. Also worth noting, Toronto has 10. But they, along with the Galaxy, lead the way with local talent (from the state or province where the team resides) at 10. The Caps have 4. I’m digg’n what MDS is do’n.